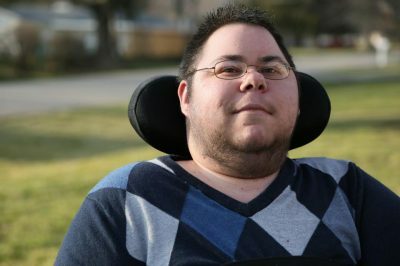 An informal interview with Disability Activist/Filmmaker Dominick Evans. Topics include film and media representation of people with disability and the use of social media in activism. Raphael is a film and media scholar focusing on the relationship of the body and media. His most recent work is Transnational Horror Cinema: Bodies of Excess and the Global Grotesque (with Sophia Siddique). Other writing includes contributions to Modern Language Association's Teaching Film (2012) and Transnational Stardom: International Celebrity in Film and Popular Culture (with Russell Meeuf) (2013). Dr. Raphael lectures at the University of Hawaii at Manoa. His scholarship is also informed by his own practice as transmedia artist. He tweets @raphaelspeak.